The first of what we hope will become a regular event, will be an overview of the Oracle JET roadmap with a sneak peak at some of the new features coming as part of the Oracle JET 6.0 release in October. Listen to what customers and Oracle Partners are saying about their use of JET for commercial applications today. 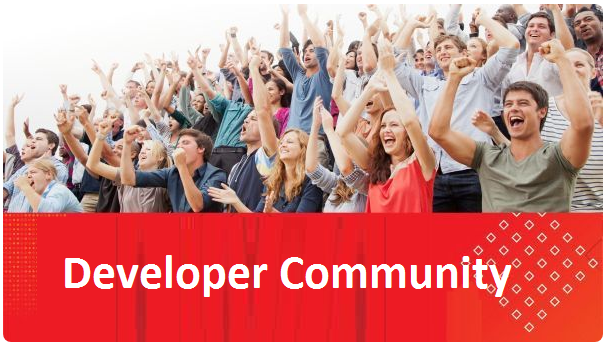 Learn about some of the sessions that will be presented at this years Oracle OpenWorld and CodeOne conferences from the speakers themselves. Enroll today! Details about how to attend the meetup will be provided closer to the event.